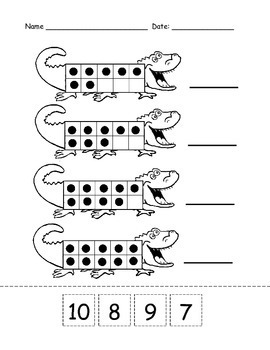 A very simple activity to introduce the ten frame to kindergartners. 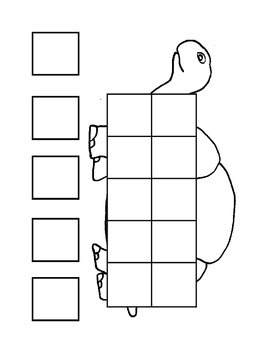 This set contains 6 sheets. 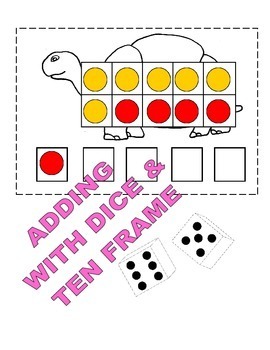 3 for ten frame addition using dice and manipulative and 3 for ten frame introduction. 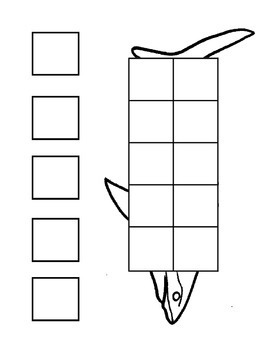 Students will count the objects on the ten frame, cut the number on the bottom of the sheet and paste it next to the ten frame that correspond.